Police are investigating a Wednesday afternoon incident that saw an 18-year-old charged with larceny and two other teens sent to the hospital after they were struck by a car on the Old Post Road. A fourth teen is still being sought by police. Pedro Mercedes, of Madison Avenue, Bridgeport, was charged with larceny for stealing a $440 Trek bicycle from a yard on Sunniehome Drive. Mercedes and the two on the other bike, which police do not believe was stolen, then apparently fled the area after an altercation with the fourth teen. The fourth teen, who police haven't located, was reportedly chasing the other three, according to a witness who called to report the incident just before 3 p.m. The report stated all four had apparently been playing basketball together somewhere nearby. 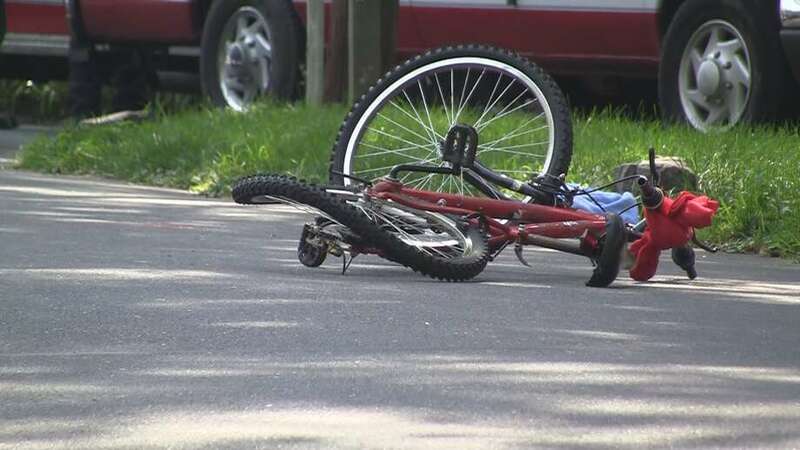 The two who were on the second bike -- an 18-year-old from Stratford and a 17-year-old from Bridgeport -- were hit by a car as they headed down the Old Post Road near Belmont Street. While waiting for an ambulance to arrive, police said witnesses saw one of the two toss youths something away. The item, police said, was a bag of marijuana. A detective located Mercedes on Fairfield Avenue in Bridgeport and he was taken into custody. Mercedes was later released on a promise to appear July 2 in Bridgeport Superior Court. Meanwhile, police said, the fourth teen tried to pawn another Trek bike at the Trek store on the Post Road.